In the Nursery – or ITN as they’re sometimes referred – have been in existence for some thirty-five years but the Sheffield act centred around core duo of brothers Klive and Nigel Humberstone have existed well beneath the radar for the duration of their career. This hasn’t prevented their music being featured on Game of Thrones, Interview with a Vampire, The Aviator, and Beowulf, amongst others, and 1961, which follows over two dozen previous albums after some six years’ silence, showcases a set with a cinematic quality which is ideally suited to TV and movie soundtracks. While the album’s title and overarching theme is significant on a number of levels, not least of all it being the year of the birth of the Humbertstone brothers – as well as landmark historical events including the construction of the Berlin Wall – its sound exists out of time, and if it does betray a link to any period, it’s the 1980s. Post punk collides with orchestral grandeur across the album’s nine tracks, which explore a broad array of atmospheres and spaces, with judiciously placed samples and – occasionally – vocals bringing variety and range. A stocky bass enveloped in eddying synths, cool and spacious dominate the marching beat of ‘Until Before After’, the album’s opener, which hints at the kind of brooding, atmospheric post-rock of early iLiKETRiANS. If the comparison seems dissonant in terms of time-frame, it’s testament to ITN’s ever-shifting sonic form and their endless capacity for evolution. If the idea of a choir of soaring operatic vocals reminiscent of Karl Orff’s ‘O Fortuna’ atop a sweep of dramatic strings by what sounds like a full orchestra sounds ostentatious, the execution of ‘Torschlusspanik’ elevates is miles above pretention to true art. Rippling pianos, soaring, graceful strings, chiming guitars and murky percussion all form the fabric of an intriguing album: ‘Grand Corridor’ conjures a claustrophobic intensity worthy of Joy Division, while the acoustic guitar led ‘Pacify’ has echoes of Bauhaus on Burning from the Inside and ‘Solaris’, with its pounding percussion and a bassline that’s pure Peter Hook, is a major standout. 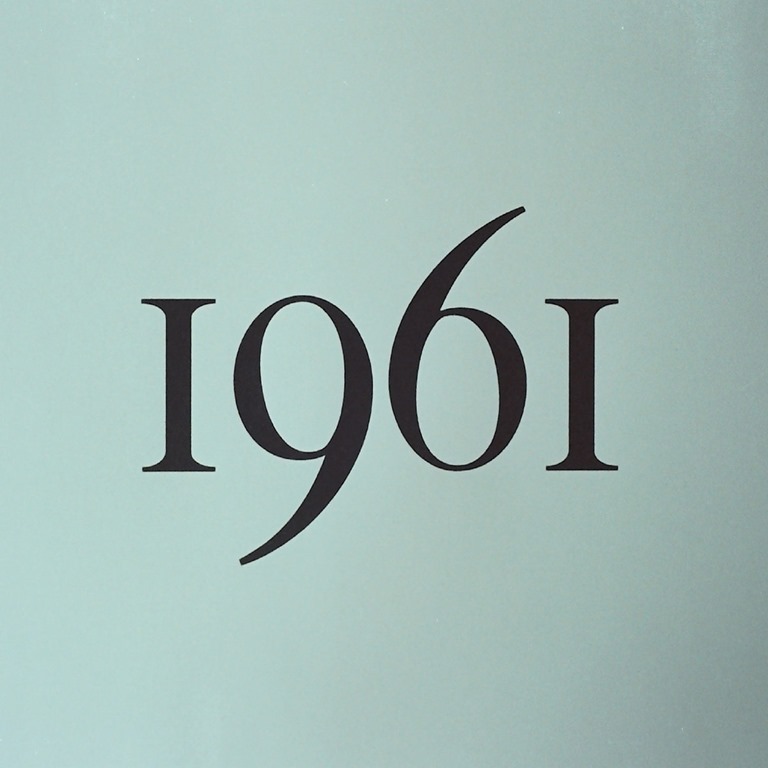 There’s a lot going on, and it’s all good: 1961 is a spectacularly articulate album that never ceases to reveal new layers, new corners, new depths.